 In this episode of the series "Ask Stacey Anything" we flip the script and have women in the community interview Stacey Rae (host of Lady Talk Radio). From a life and work update, to how to hold space powerfully, and self care when we are growing through tough stuff, this convo is real talk to the max! 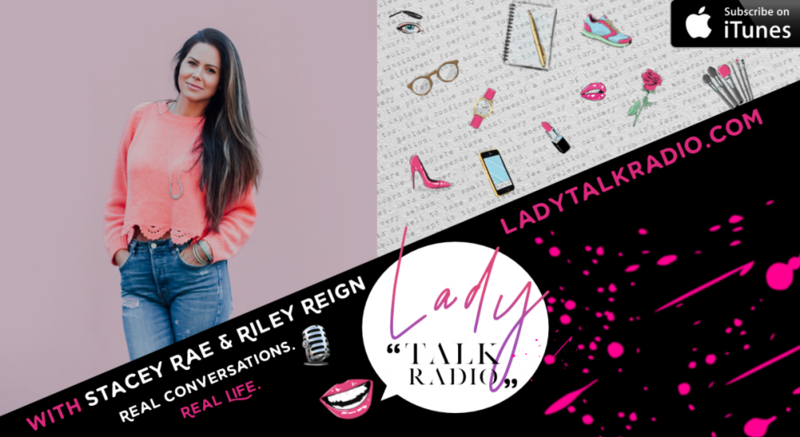 Riley Reign is a spiritual mentor, guide, and miracle worker who is here to help inspire + empower you so that you can awaken to and live in your light. With the warmth of sunlight and presence of love Riley will hold space for you to connect your energy, mindset, and belief to your truth and stand beside you in your transformation, expansion, and becoming.